At Edbury Daley the Directors have built strong personal reputations and extensive networks as a result of years of successful hands on executive recruitment. Perhaps the area in which this is most valued by our clients is in Procurement Consultancy. Not only do we recruit on behalf of several of the leading consultancies themselves, but we also have a strong track record with their clients when supporting transformation projects. Sound reliable advice on the prevailing recruitment market conditions, availability and cost of relevant candidates. An understanding of how to source the talent that will enable their client to raise the bar in terms of procurement capability. Client relationship management consistent with the standards set by the consultants themselves. We don’t over sell and create unrealistic expectations which lead to disappointment for the client and embarrassment for the consultant. Recruited a new procurement team consisting of a Head of Procurement, four Category Managers (indirect spend), one Vendor Manager and an interim Category Manager (IT) for a travel company after being recommended by the Director of a big four consultancy. Three Senior Category Managers and two interim Category Managers appointed for a major electronics firm seeking to develop its category management strategy by working with a niche specialist consultancy. Recommended by the MD of the consultancy to the client CPO. Successfully recruited a Global Category Leader for a key area of indirect spend in competition with two existing PSL suppliers having been recommended to the client by the owner of a niche procurement consultancy. We are now working on a European leadership role exclusively for this client. Appointed six interim Sourcing Managers to support a time critical procurement program for a major international sporting event on the recommendation of a Director of a big four consultancy. 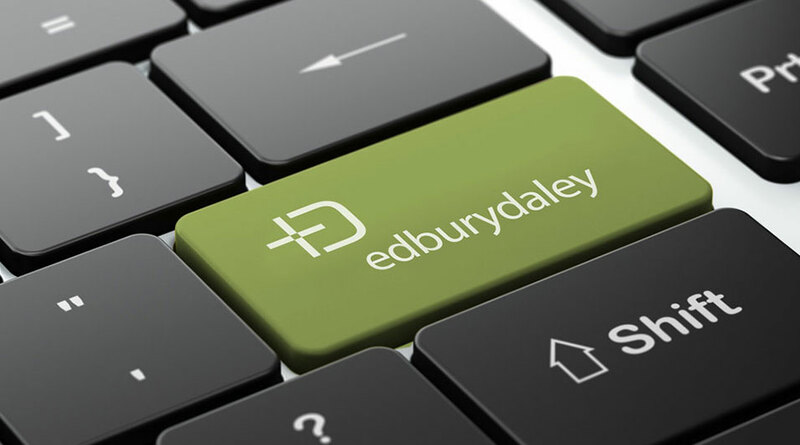 If you’d like to talk to us about how we can source the people to support your transformation projects, please contact Andrew Daley on 0161 924 2385 or via andrew@edburydaley.com.